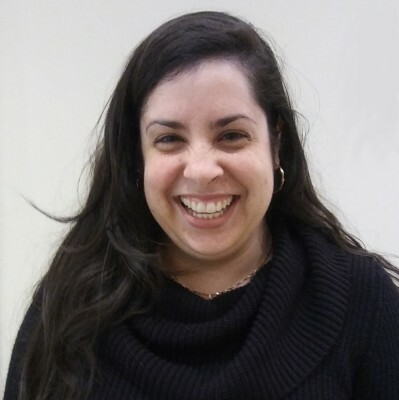 Irina’s life started changing for the better when she discovered WHAM’s Employment Services Department, shortly after arriving in the US from Cuba. Her English skills were limited, making it difficult to find employment, but WHAM provided ESL classes, tips with resume formatting and job searches, and participation in a weekly conversation night to practice speaking English. Irina was soon hired as a customer service representative and quickly worked her way up to manager. While working full time, she completed a web development program, graduating at the top of her class. Through her achievements, Irina is now competing to win a position in an oil and gas company, and her future is bright. Jane first heard about WHAM from a friend who was receiving services. Jane is the sole caregiver for her terminally ill adult daughter. While Medicaid doesn’t cover all of the expenses, Jane makes sure that her daughter always has enough to eat. Even though her everyday bills are hard to meet, Jane only comes to WHAM when she really needs help. She much prefers to help others, than to have to ask for help for own family. 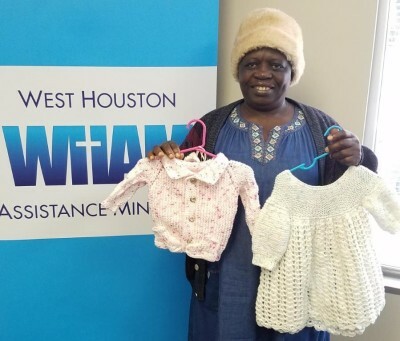 how knitting has provided comfort and strength to Celine throughout the many challenges she has faced in a lifetime journey that eventually led her to Houston and to WHAM. young to attend school, she played on the school playground with hopes of becoming a student when she reached the required age of twelve. Unfortunately, when the time came for her to start school, her stepmother was not able to pay for her own children and her stepdaughter, too, so Celine lost the opportunity to go to school. From childhood into adulthood, Celine continued to knit, selling the items she made to help support herself. 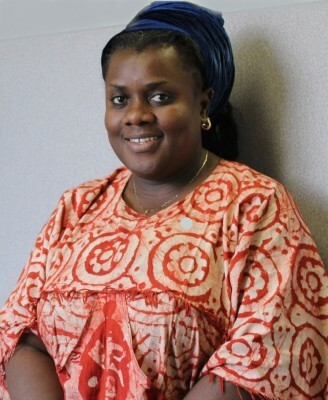 She married and had two children, and when her husband ended the marriage, Celine decided to make a better life for herself in the United States. Fourteen years ago, Celine moved to Maryland where a friend helped her get a job as a live-in nanny. Her employer kept Celine from leaving the house by telling her that if she was seen outside, the police would send her back to Cameroon. Living in fear and isolation, Celine spent her spare time knitting items that her friend would sell for her in the neighborhood. When her job ended, Celine learned that her employer had used fear to keep her from becoming friendly with other nannies in the neighborhood who were from her homeland. Celine left Maryland and lived and worked in seven states before eventually making her way to Pearland, Texas to accept a job as a nanny. When the family no longer needed her services, Celine became homeless and went to a shelter in Houston. There, she was provided yarn so she could knit items to give to the residents. She knitted, not only for the children, but also for anyone who wanted something hand knitted to wear. Celine remained homeless and in shelters until being directed by a church to Casa Juan Diego, a facility in Houston where she was able to live, work in the garden, and volunteer while receiving help to obtain work papers and a job. When Celine became disabled and unable to work regularly, YMCA International helped her get Social Security benefits, and she was able to move into her own apartment (near WHAM) five years ago. She continues to enjoy knitting and is able to supplement her income by selling her handmade items. 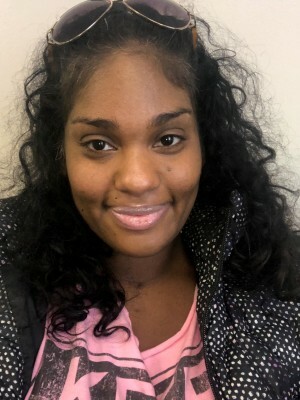 While her income is not sufficient to cover all of her expenses, Celine feels blessed to be able to make ends meet by stretching her resources with WHAM's financial assistance and nutritious food from the pantry. Wedi smiles when she talks about her five daughters, and it is easy to see the love in this hardworking mom's face. Wedi has been through difficult times and first received help from WHAM when one of her children was hospitalized, and there were days when she worried that she didn't have sufficient food to feed her family. Although she was receiving food stamps, it was often not enough, and Wedi came to WHAM's food pantry for help. Since that first visit, Wedi is able to keep her family well fed with the healthy food that WHAM provides, and she is given additional fresh produce at the food fair one Saturday each month. 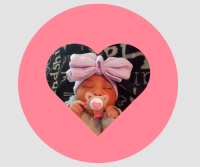 Wedi is grateful for all that she has, and she chooses to give back by working at the hospital where her daughter was treated. In this way, she provides for her daughters and also makes a difference for other families with children in the hospital. WHAM is happy to assist this caring mother who works hard to take care of her family. Charles, a disabled veteran whose only income is his monthly disability payment, is like many who are on fixed incomes and cannot change their financial situation. By the end of the month, he runs out of food and money. 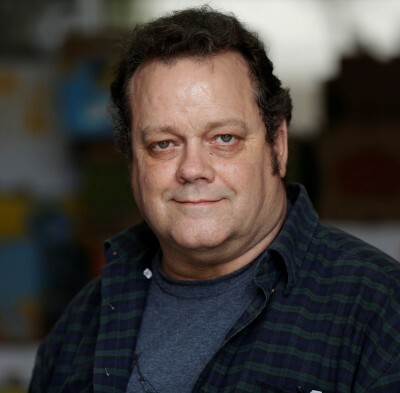 He finds the help that he needs at WHAM by supplementing his food supply with healthy choices from our food pantry. Charles is grateful to donors who support WHAM’s programs that allow him to have a better quality of life.